AutoStream Car Care is dedicated to serving the residents of Woodstock, MD with quality, affordable and trusted auto repair services. Our technicians are all ASE Certified and trained to work on everything from a simple oil change or maintenance service to engine overhauls and other major car repairs. We work on all vehicles, both foreign and domestic, large and small! We’re confident in our services, and we provide a Lifetime Warranty on repairs to back that confidence. We make auto repair convenient and easy. We understand that auto repairs can be a headache, which is why we work hard to make sure your experience at AutoStream Car Care centers is convenient, easy and pleasant. Our Service Managers are knowledgeable and strive to provide exceptional customer service. Our waiting areas are family friendly, and we welcome you to enjoy a free cup of coffee on us while you wait! If you prefer to drop your vehicle off, our local shuttle service will take you back to your home or office and can pick you up when your vehicle is ready. We have convenient pick-up and drop-off hours, from 5am-12am, to help accommodate your busy schedule. 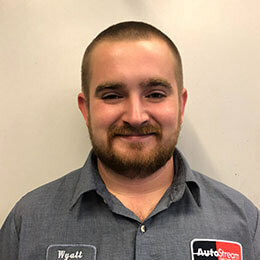 We invite you to easily schedule your auto service online, give us a call at (410) 418-9670 or stop by today and our talented team will cater to your every automotive need. Our goal is to provide you with the highest level customer care of any Woodstock auto repair shop and the surrounding community! What’s more? 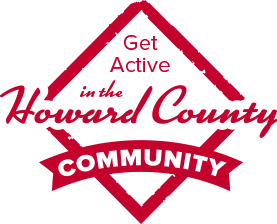 You can call to speak with one of our Service Managers to schedule your appointment, or easily schedule your appointment online. Need a tow? We partner with local towing companies to provide you with the ability to painlessly tow your vehicle AutoStream Car Care in Woodstock. Been using AutoStream for several years now, and I find them to be 2 words I have rarely used when talking about repair shops: Fair and trustworthy. 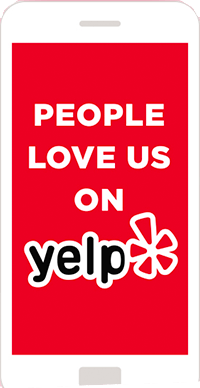 Good customer service, quality work, and competitive prices. 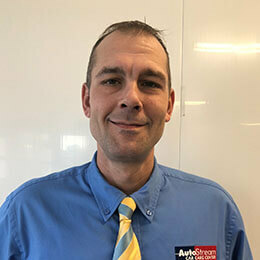 Shawn joined the AutoStream Family in 2018. He has over 10 years experience in the automotive industry. Shawn also spent 14 years in the United States Army proudly serving our country. He married his high school sweetheart Kimberly and they have two amazing children together. Shawn loves the outdoors and can often be found hiking or camping with his family. 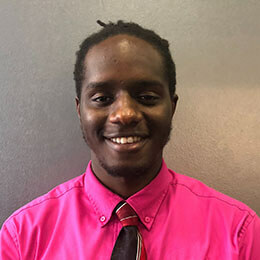 Abdullaie has been with AutoStream since 2018. He has been building relationships in the customer service field for over 2 years. Abdullaie is extremely passionate about the automotive industry. He is married to his beautiful wife Briana. Abdullaie loves sports and enjoys playing them as much as watching them. AutoStream Car Care is currently seeking ASE Certified Technicians.